specializing in cultivation, marketing, and exporting fine flavor Cacao. 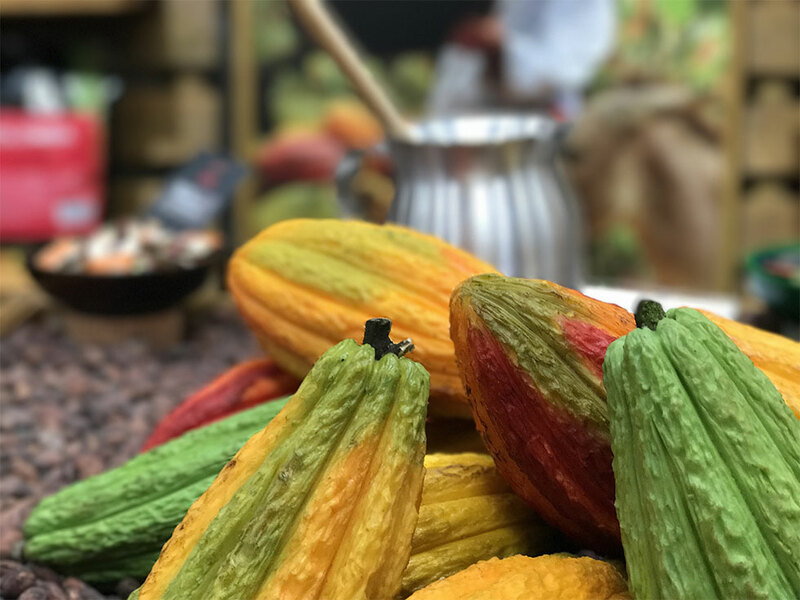 Fne grade--also known as fine aroma cacao--is top quality cacao used in fine chocolates such as those used in pastry shops, restaurants, and artisan chocolate makers around the world. For centuries, the Mayans perfected the art of growing, processing, and cooking with cacao including the warm, sultry climate of Belize, and the arable farming land of the southern Toledo District. Here in southern Belize, our fine flavor beans are sun-dried, using the traditional Mayan process. Punta Gorda Cacao grows and processes using fair labor standards and environmentally sustainable practices, including no use of pesticides. Our goal is to expose the world to the fruits of Belize.